Doing Alloy each week affords me the opportunity to listen and expand both my appreciation and understanding of different styles, approaches, and genres of music. One gift of this process has been discovering the work of music composer and sound artist, Michel Banabila (learn more here and here). I highly recommend checking out his Bandcamp page, diving in most anywhere, and familiarizing yourself with his moving, powerful, and engaging musical world. 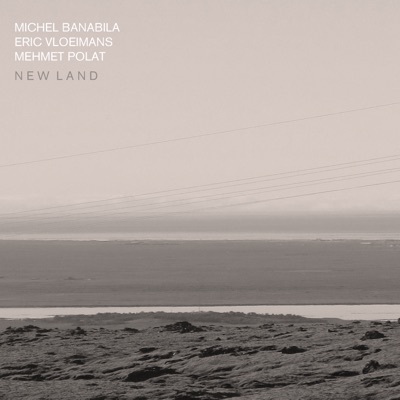 Michel recently collaborated on a new release titled, "New Land" and I look forward to sharing tracks from this release on the next Alloy broadcast. The concert film includes footage from two concerts Gilmour played in the ancient Roman amphitheater in Pompeii in July 2016 — the same place where Pink Floyd recorded a concert film in 1971. The film of Gilmour's 2016 performances will be shown in movie theaters across the country for one night only on Sept. 13, and the concerts will also be available on CD, Blu-ray and DVD on Sept. 29. For folks who follow Alloy, and live in the greater Carlisle PA area, there is a showing of the movie on the 13th of September (next week!) at the local Regal Cinema. For anyone outside this immediate area, checkout this URL to find a screening near you. There are a number of different ways to purchase the CD (music) and the DVD (movie) from the recorded Pompeii event. Feel free to look at some of the nifty options, here. So much to say about this interview that I find I do complete 360 and arrive back at the mental beginning—and have nothing more to add than what Mark Hollis shares, alludes to, and implies (and more!). This excellent interview with Hollis is apparently after the completion of the Talk Talk masterpiece, Laughing Stock (read | listen)—Talk Talk’s final studio album and follow-up to their other masterpiece, Spirit of Eden (read | listen). I would love to hear the whole of this interview, but it appears to apparently be lost in the great ether, if that is possible these days. At any rate, if you are interested in the recording process, the creative process, or bringing your ideas to fruition, this interview segment is relevant. If the Mark Hollis interview isn’t too “inside baseball” you can pair this video with the exceptional 1966 documentary/interview "The Universal Mind Of Bill Evans” with the late great pianist, Bill Evans. The excellent site, Open Culture, also provides access to the video and features a nice overview of the documentary that is worth checking out as well. Also, NPR also wrote a nice article on Mary worth checking out and it includes audio as well.. 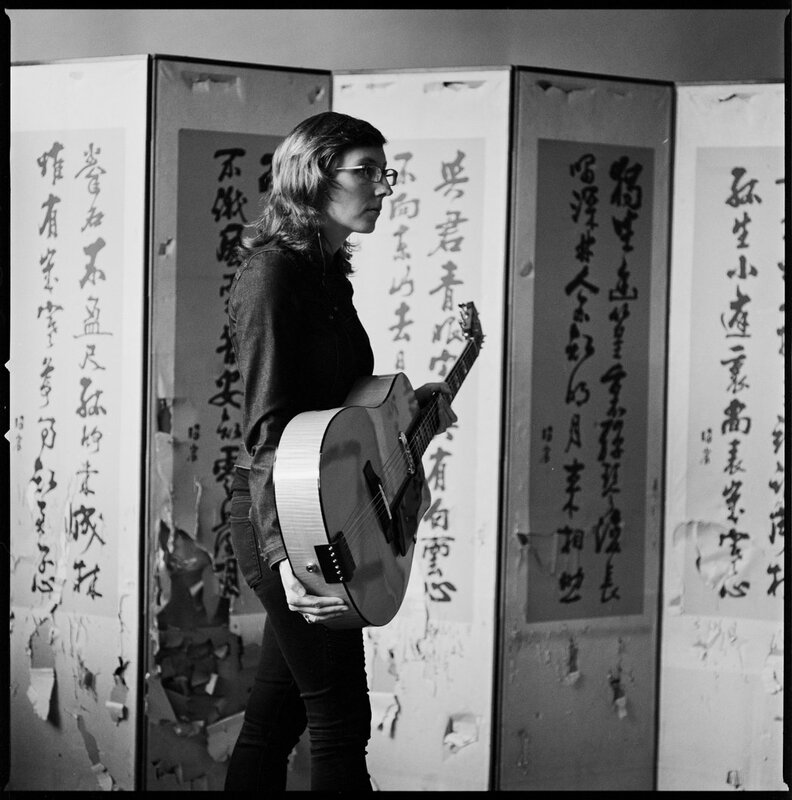 Both articles touch on Mary’s most recent release, the excellent Away With You, but the NY Times article ends with a primer that includes five releases that feature Mary’s guitar work for those wanting to dive into her catalog. In addition to the five listed releases, I would also add two more: Meltframe (from 2015) and Mary Halvorson & Noël Akchoté (released August 2016) both feature absolutely memorable musical moments. I highly recommend “Cheshire Hotel” and “Leola” off Meltframe. These two tracks illustrate Mary’s unique technique—painting her sonic landscape with just her guitar—melting, dripping, and bending notes like wet paint on a canvas, creating a fascinating and hypnotic psychedelic/temporal experience. Roy Haper on "the inner forces." ”I’ve been thrown out of folk clubs for not sounding like whomever. What they want in those places are things they identify with immediately. What they wanted were things that had been sung by the union or by working people about their conditions - all of those things that were relevant to where the working man was at that point, or thought he was, put it that way. They didn't want to hear about the inner forces of themselves. They didn't want to hear anything about inner landscapes and I've kind of made a specialty of that over time. That would have been viewed by those kind of people at one stage as either sissy or irrelevant or not manly enough." 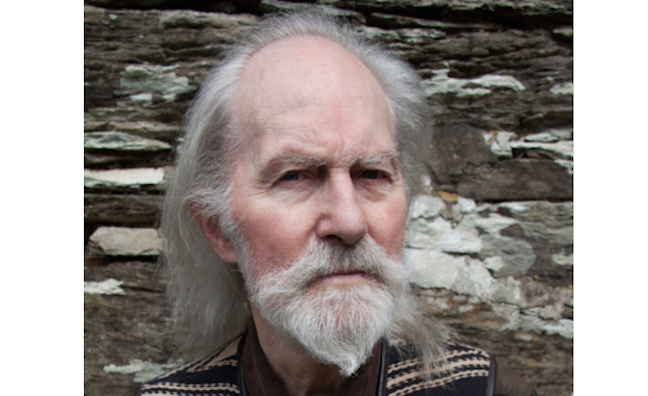 You can learn more about Roy Harper here and here. In particular, but not exclusively, his work in the 70’s is worth every minute of your listening time. Read more about Roy Haper on "the inner forces." Read more about "What Is And What Should Never Be"